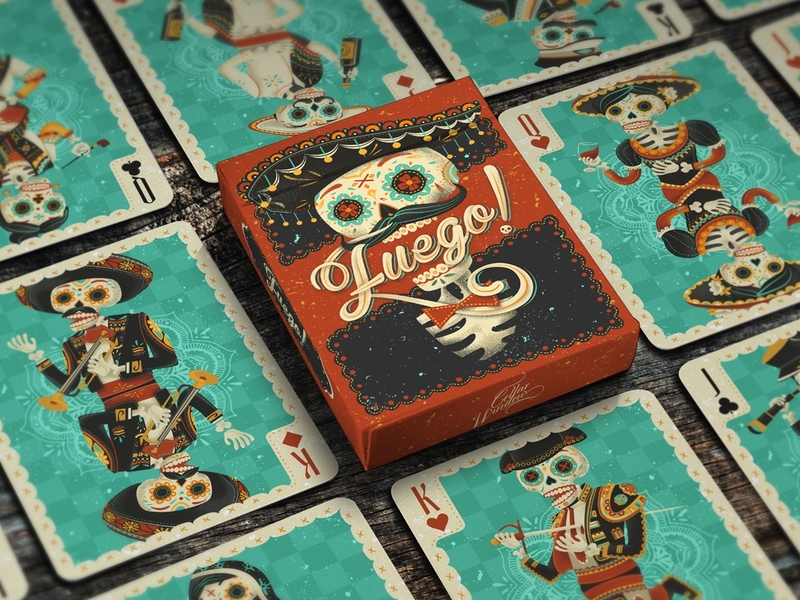 After completing their first project about La Catrina, Joc Fora, a young Spanish company dedicated to design and audiovisual creation, launch their second deck: LA CATRINA DEAD EDITION. If the first deck was inspired by the illustrations of the famous Jose Guadalupe Posada, this new edition is much more mysterious and disturbing. The essential aesthetic elements are red roses and skeletal bodies, unmistakable symbols of traditional Mexican imagery. These new designs are less linear and symbolic with richly detailed illustrations….